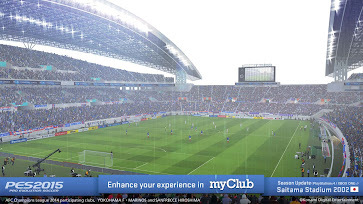 Konami just revealed the full features list for this month's PES 2015 Data Pack 2, set to be released tomorrow, on December 16. 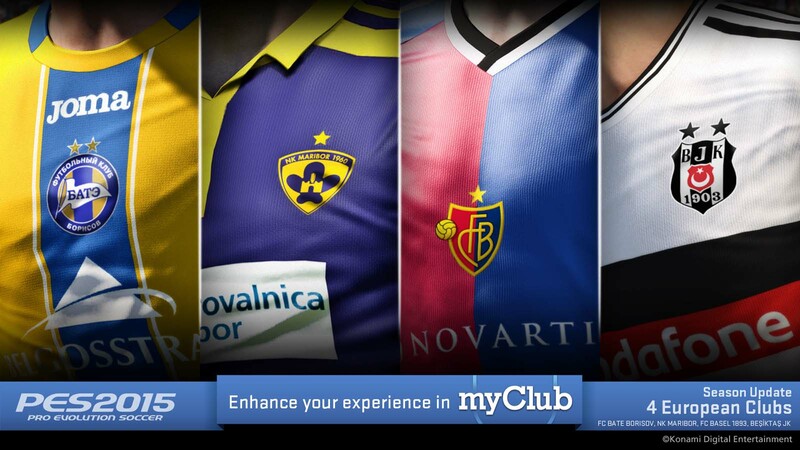 The new PES 2015 December DLC 2 will include four new European teams including NK Maribor and FC Basel and more stadiums, add 73 player faces and kits for existing players and teams. The new PES 2015 DLC will be released tomorrow and will add new teams, stadiums, kits and faces. 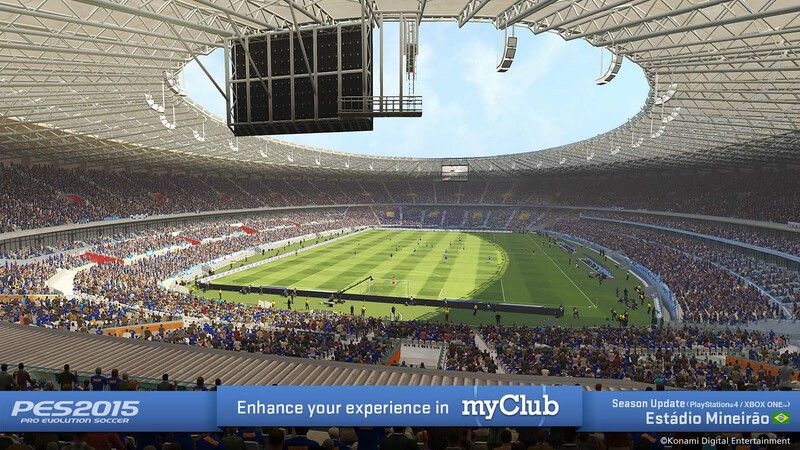 The new PES 2015 December DLC adds four new European teams to allow for an even more realistic and complete Champions League and Europa League experience, with up-to-date kits, squads and icons. 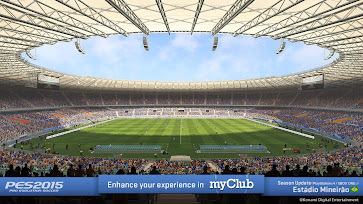 73 new player faces will also make their way to PES 2015 with the PES 2015 DLC 2, including the likes of José Callejón, Aaron Ramsey, Karim Bellarabi, Gerard Deulofeu, Luke Shaw, Iker Muniain and Rúben Neves. 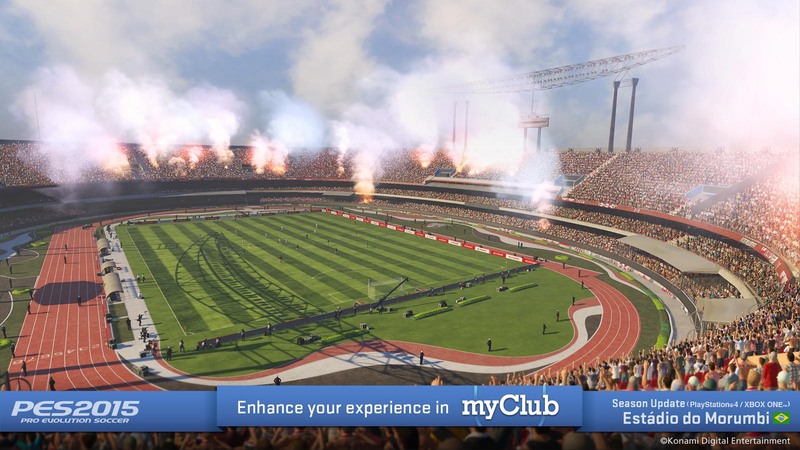 The famously face-captured Mario Götze face will also be in PES 2015 with DLC 2. Two balls and ten new boots are also included in the data pack download. 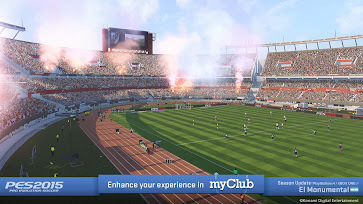 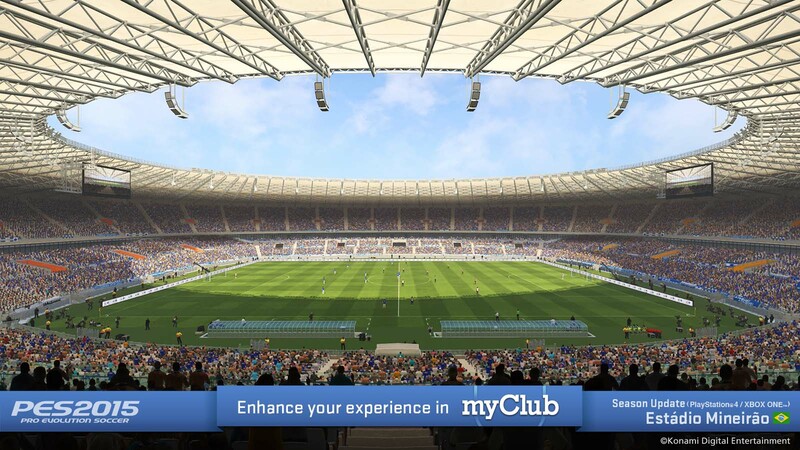 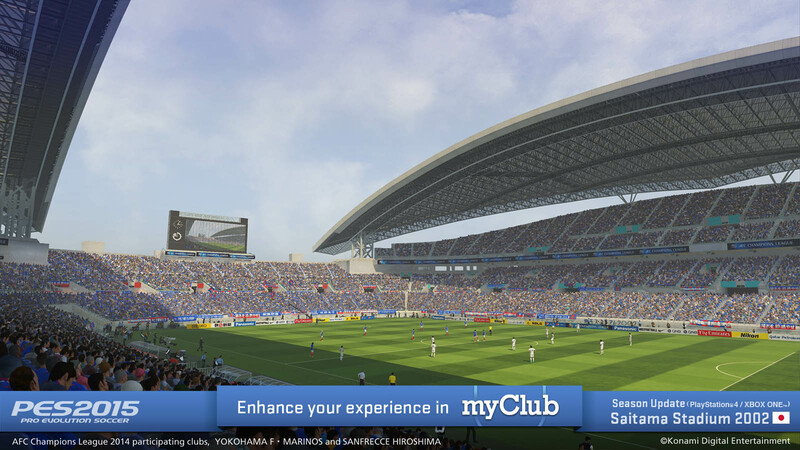 Additionally, more stadiums are added to PES 2015 through Data Pack 2 (only on Playstation 4 and Xbox One): Estádio Morumbi (Sao Paulo), Saitama Stadium (Japan), El Monumental (River Plate) and Estádio Mineirão (Atletico Mineiro). A PES 2015 game update will also be released on December 16, including updates to the PES 2015 MyClub mode. The biggest of this is the inclusion of a new event competition panel which will be added to the menu screen. This contains a number of event competitions, which will each be open for a limited time only. 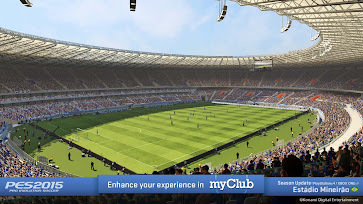 These will see players matched online, in either one-off matches or tournaments with a scalable selection of rewards being given to the winning players. 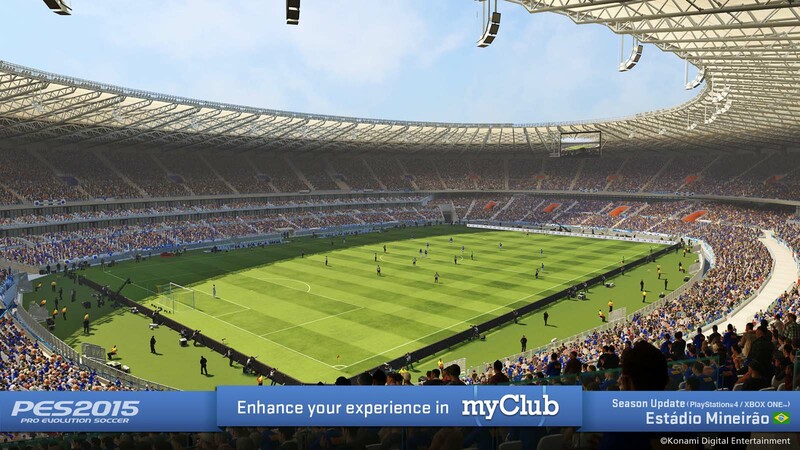 There’ll also be a tournament against CPU controlled users available offering the players the chance to win various rewards by winning tournaments against players of a similar ability to theirs. 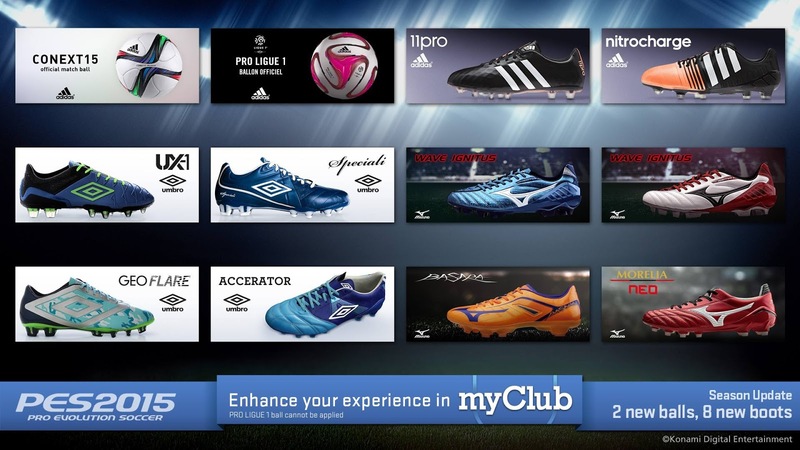 The PES 2015 Data Pack 2 will be released on all platforms on December 16.